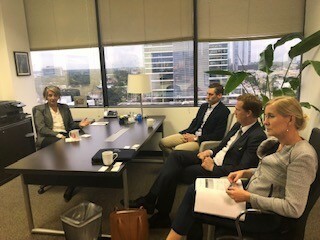 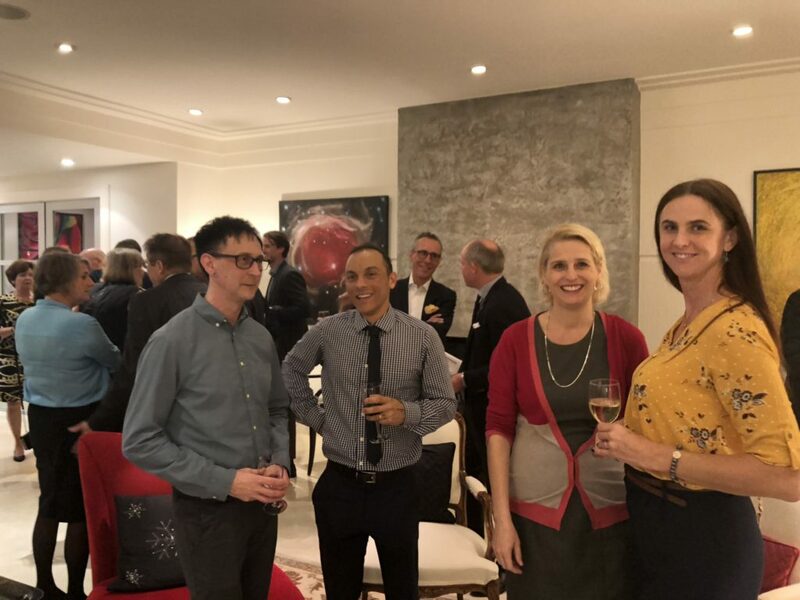 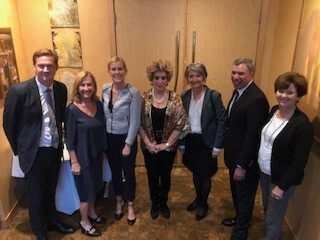 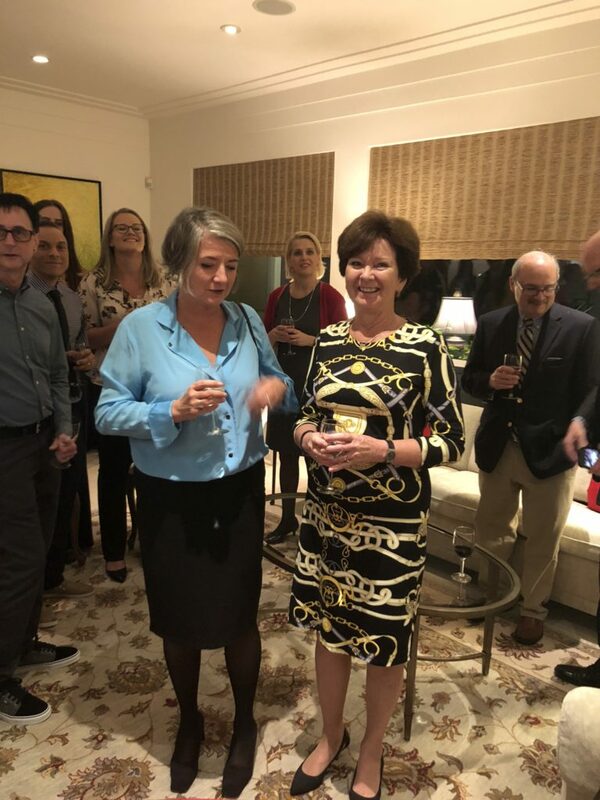 In November 2018 the Swedish Ambassador Karin Olofsdotter came to Houston to visit. 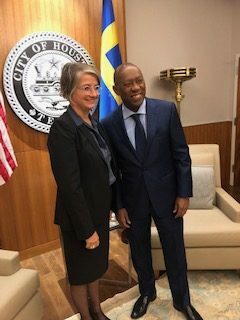 Above Image: Karin Olofsdotter and Houston Mayor Sylvester Turner. 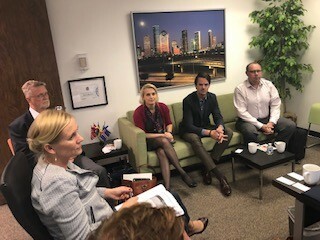 Below Image: Swedish company representatives at a meeting with the ambassador at the Swedish Consulate in Houston. 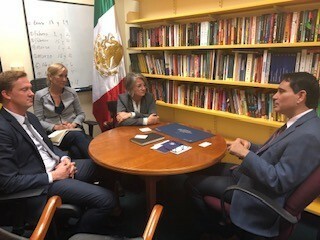 Below Image: Karin Olofsdotter meeting with Dr Tony Pena, head of Mexico Center at Baker Institute. 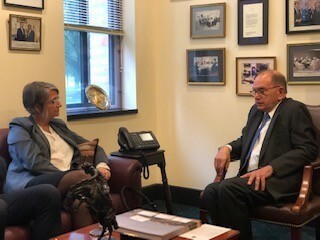 Below Image: Ambassador Olofsdotter and Ambassador Djerejian, head of the Baker Institute. 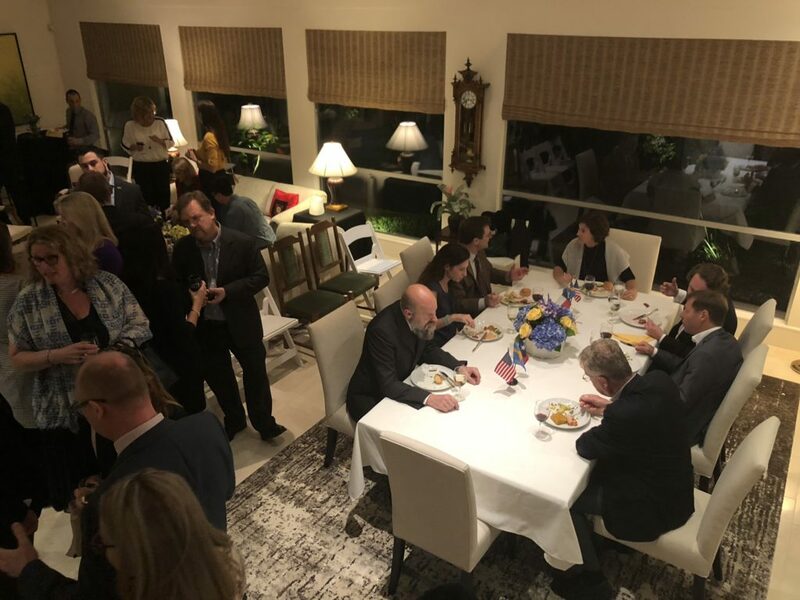 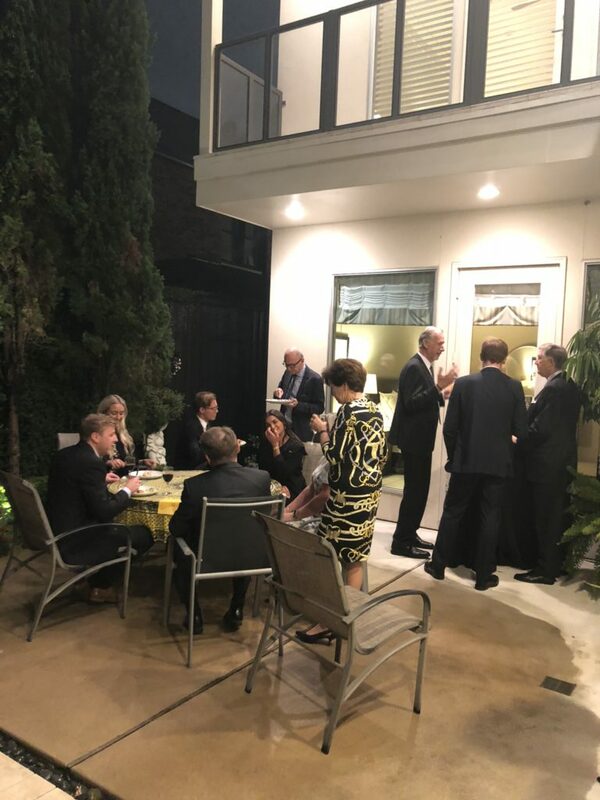 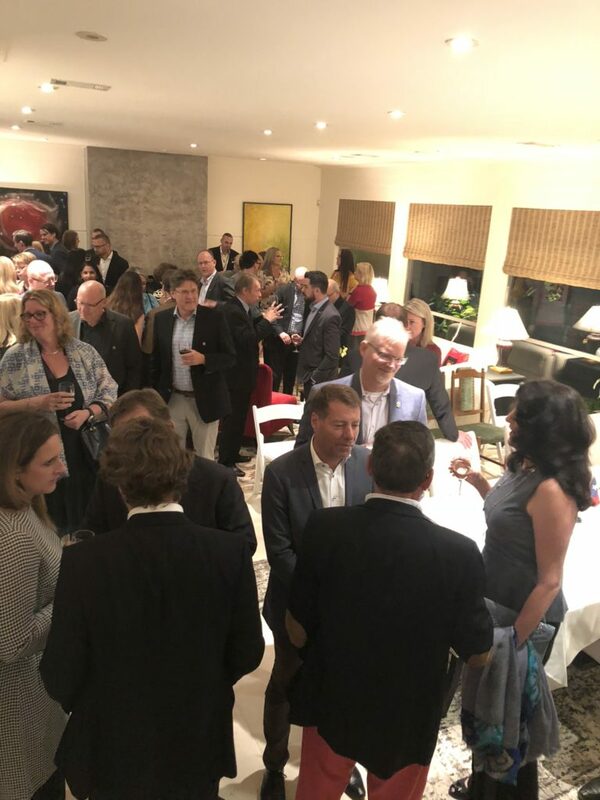 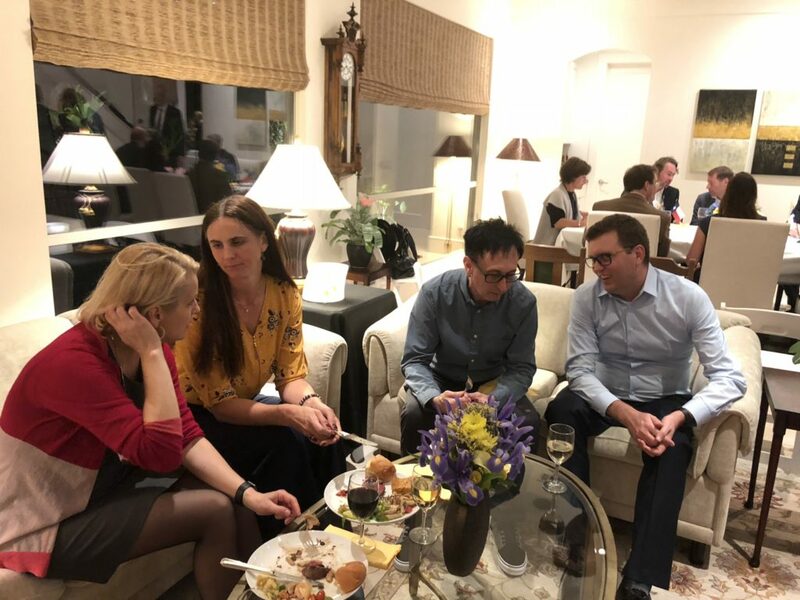 Below Images: Dinner reception at the residence of the Honorary Consul General in Houston, Astrid Marklund.